The E.P. 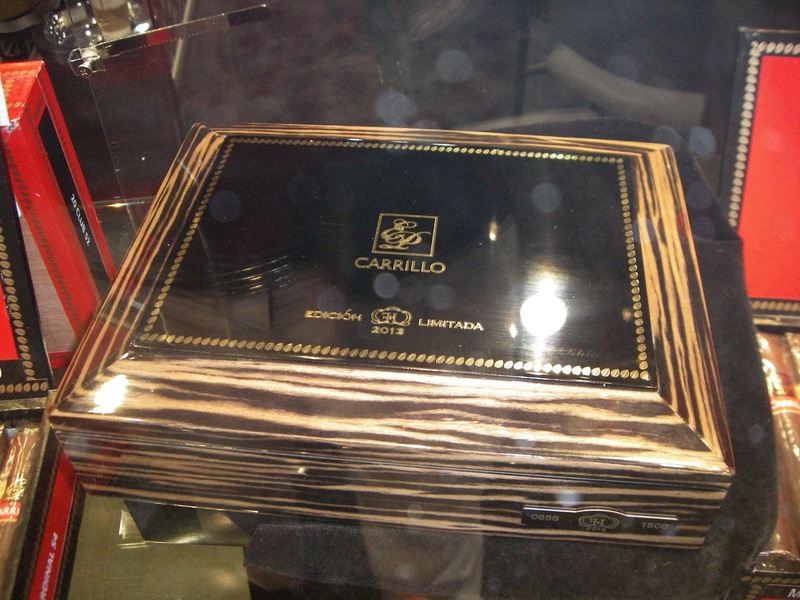 Carrillo Edicion Limitada 2013 is the fourth installment of the company’s annual limited series. This is one of two annual limited production releases that are for the most part “one and done”. 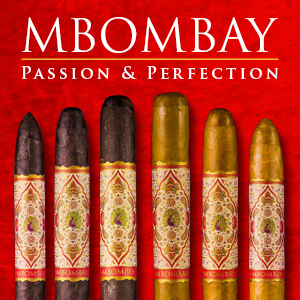 While the other limited line, the Short Run has typically been released in multiple vitolas, the E.P. Carrillo Edicion Limitada series is a single vitola (and has leaned toward toro releases each year). 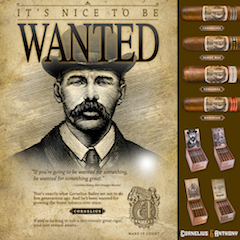 The big news is for 2013 was the incorporation of a San Andres Mexican wrapper – the first time Ernesto Perez-Carrillo Jr. has officially released something with that wrapper. Recently the E.P. Carrillo Edicion Limitada 2013 hit the shelves and I had an opportunity to smoke this one. 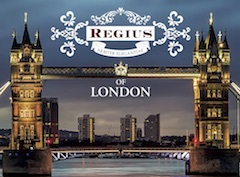 Overall, a very good release – and keeps to the standard of excellence that company has become known for. For 2013, the big change was the packaging. 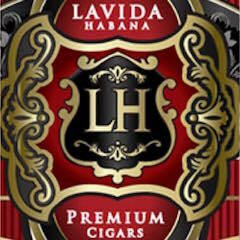 This is the first installment of the Edicion Limitada series that will come in 20 count boxes. 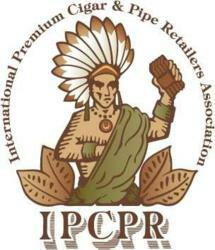 The cigars are packaged in a zebra-wood box that was showcased at the 2013 IPCPR Trade Show. Each of the boxes were individually numbered. Normally these are separate components to the assessments done on this web-site, but in this case they will be combined as it will be easier to contrast the E.P. Carrillo Edicion Limitada 2013 with its previous releases. 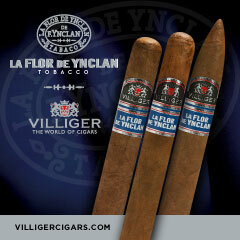 (*) In 2011, Edicion Limitada 2010 blend was re-released as the E.P. 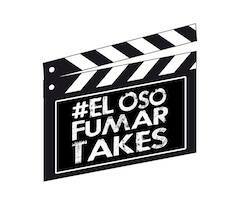 Carrillo Elencos line with two additional vitolas added. The San Andres wrapper of the Edicion Limitada 2013 gives the cigar a milk chocolate color. There are also some darker spots on the wrapper. The wrapper itself has a slight amount of oil on it. The surface of the wrapper has a bumpy feel to it, but I would not categorize it as “toothy”. There are visible veins and visible wrapper seams. There are two bands on the E.P. Carrillo Edicion Limitada 2013. The first is the standard E.P. Carrillo red, yellow, black, white, and gold band that is found on the core line of the E.P. Carrillo bearing the company’s logo and name. Below that band is a secondary band that is black with gold striping across the top and bottom. In the middle of the band it says “Edicion Limitada” in gold font. Below that text is “2013” – also in gold font. Prior to firing up E.P. Carrillo Edicion Limitada 2013, I went with a straight cut to remove the cap. After the cap was clipped, I moved on to the pre-light draw phase. The dry draw had some notes of cocoa, what I will categorize as an unknown sweetness, and some subtle pepper spice. Overall, I considered the pre-light draw of the Edicion Limitada 2013 to be satisfactory. At this point, I was ready to light up the Limitada 2013 and see that smoking experience would deliver. Overall, I did not find the E.P. 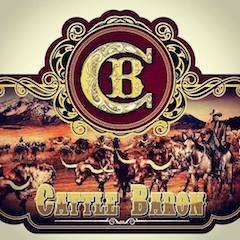 Carrillo Edicion Limitada 2013 to have the most complex of flavor profiles. At the same time, the flavors it did produce were very good. The flavors to the E.P. 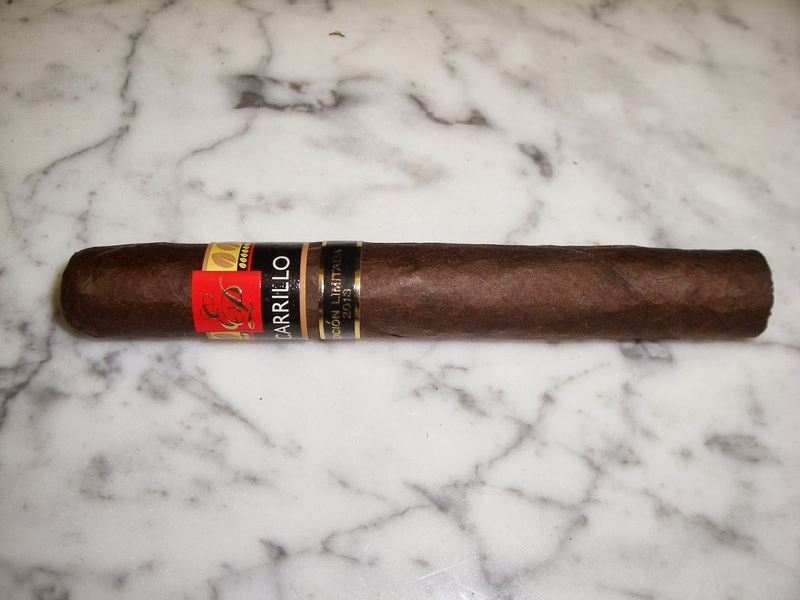 Carrillo Edicion Limitada 2013 pick up where the pre-light draw left off. 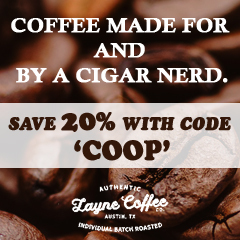 The cigar started with a combination of cocoa and a sharper pepper spice. As the cigar progressed through the early smoking phases, the pepper dulled considerably. The cocoa notes demonstrated some sweetness. I also detected some earth notes in the forefront. As for the retro-hale, I still detected pepper and I could detect some of the cocoa notes in there. For the most part, the cocoa, earth, and pepper held throughout the smoking experience. The three flavors worked quite well and no flavor really took an edge over the others. This was a simple flavor profile, but it seemed to work effectively. By the last third, there was a slight increase in the pepper spice. The flavor profile remained a mix of cocoa, earth, and pepper. The Edicion Limitada 2013 remained smooth right until the end. The resulting nub was soft to the touch and cool in temperature. I found the E.P. Carrillo Edicion Limitada 2013 to remain true to the company’s reputation for excellent construction. The burn and draw are a clear reflection of this excellent construction. The burn line remained sharp from start to finish – requiring minimal touch-ups. The resulting ash was tight and firm with a lighter shade of salt and pepper color. The burn rate and burn temperature were ideal. The draw was outstanding. This cigar was an easy cigar to puff on. It never exhibited no signs of looseness or tightness. From a strength perspective, I placed the E.P. 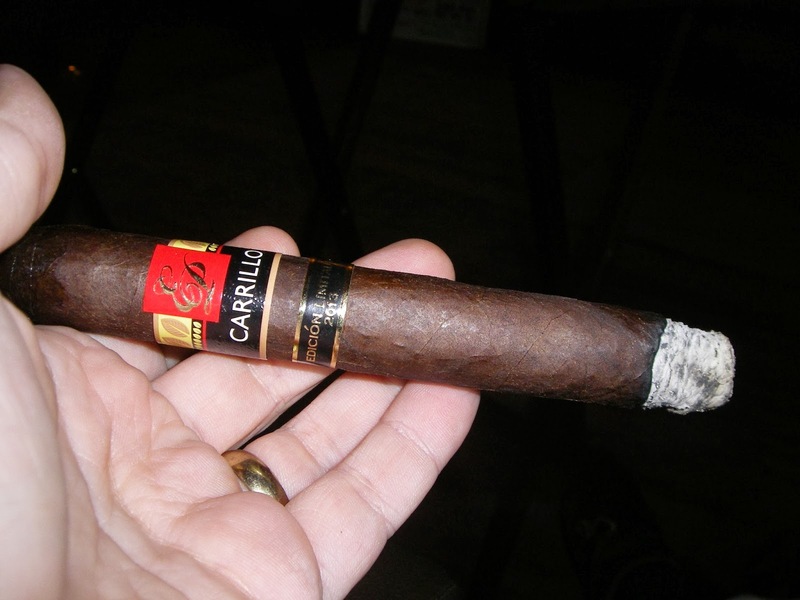 Carrillo Edicion Limitada 2013 has having just enough pop to qualify for medium to full strength. 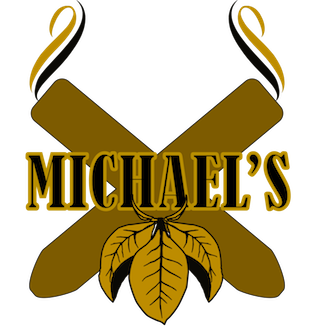 As for the flavors, I definitely felt they carried some weight on the pallet – and I also assessed this cigar to be medium to full-bodied. Both the strength and body have a slight uptick as the smoking experience progressed, but neither attribute approached “full”. I also found both the strength and body balanced each other nicely with neither attribute overshadowing the other. There are two observations I had with this cigar. The first was the complexity level. I had heard many say there was more in the way of transitions and nuances than I detected. I just didn’t catch it. I found a simple, but effective flavor mix that worked just fine. The second observation is around the San Andres wrapper. Hats off to Ernesto Perez-Carrillo Jr as he has found a very effective way to use this wrapper. I was quite pleased that the wrapper did not overpower the blend – and there was no pungency in terms of spice. In fact, this is one of the smoothest smoking San Andres wrapped cigars I ever had. 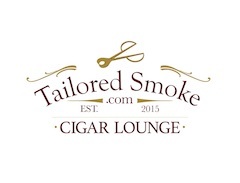 Overall, this is a cigar I can easily see giving a novice or experienced cigar enthusiast. It’s probably a good cigar for a novice to graduate to something what I term the “medium plus” side. 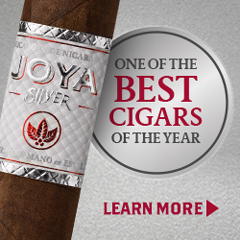 As for myself, this is a cigar I’d smoke again and it’s worthy of a box split.